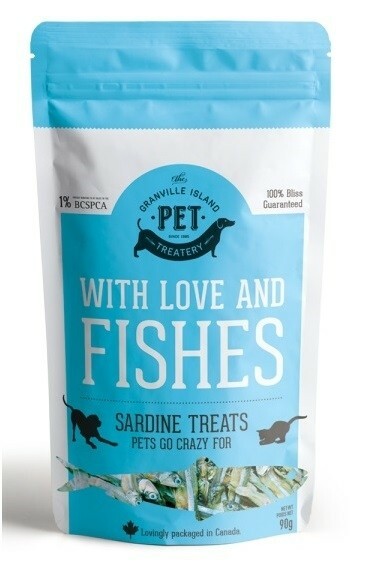 Dried Sardines are high-value cat and dog treats to reward good behavior or to celebrate the lifelong bond between you and your pet. Tuna Flakes are the most popular cat treat we have. The smoked fishy taste is irresistible and cats go crazy for these tuna flakes. Dried Sardines 90 gm. or 210 gm.